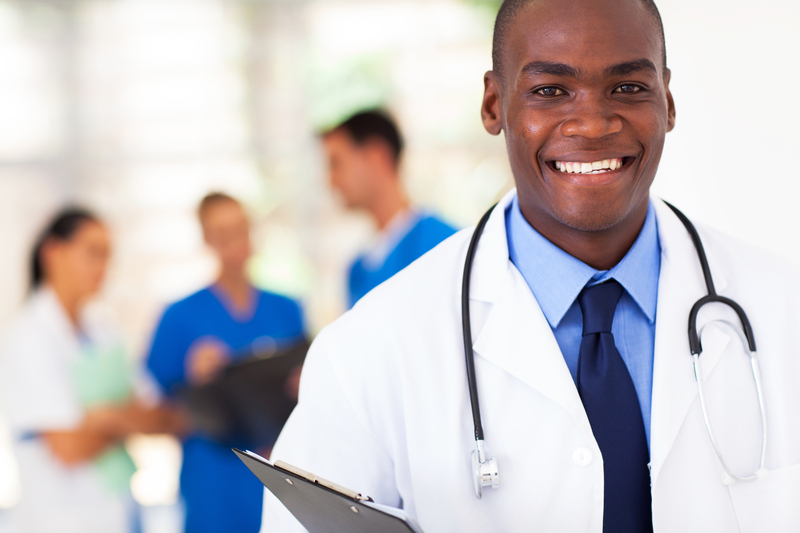 The Affordable Care Act mandates providers to return overpayments within 60 days after identification. Failure to return known overpayments within 60 days of identification subjects the provider to possible claims under the False Claims Act. Proposed regulations implementing the 60 day repayment rule was released in February of 2012 but have not yet been finalized. Delays in finalizing regulation does not delay the effective date of the statute. It is suggested that providers adopt policies to operationalize compliance with the repayment rules. Providers who act in reckless disregard of overpayments can be subject to the draconian penalties imposed by the False Claims Act. Reasonable compliance processes that are consistently followed provide the best defense if overpayments fall through the cracks. Comments to the proposed repayment regulations strongly suggest that providers should take reasonable steps to self examine for potential overpayments. In order to meet its obligations to take reasonable steps to identify overpayments, providers should adopt self audit and risk identification policies. Those policies should be systematically followed. Even though it may not be possible to identify every potential overpayment, the systematic adherence to policies and procedures that are reasonably calculated to identify potential problems in systematically identified areas where risk may occur. For more information on the steps that you should follow to reduce your risk under the False Claims Act and overpayment statute, feel free to contact health care compliance attorney John Fisher. 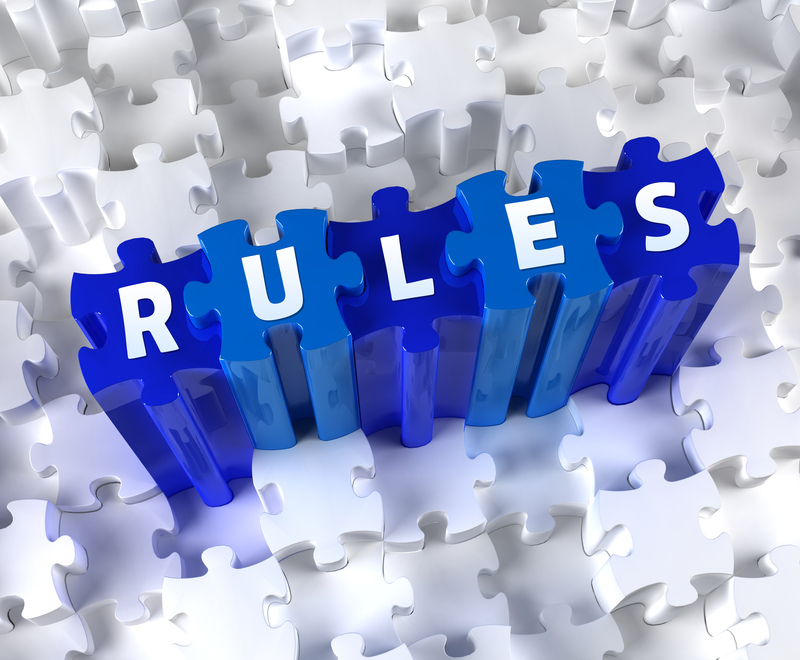 CMS recently updated its frequently asked questions regarding the two midnight rule. 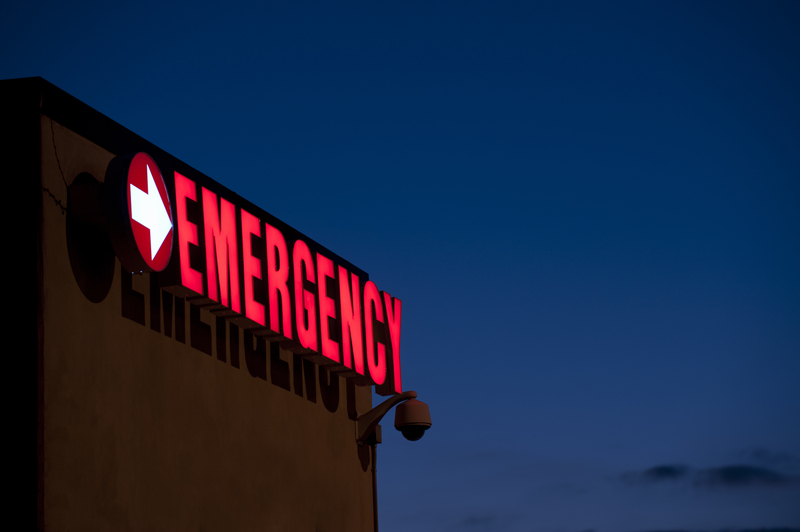 The two midnight rule requires a patient to require hospitalization, including two midnights, in order to qualify for inpatient hospital Medicare reimbursement. Numerous questions have been raised about details of how the rule is applied. 1. One exception relates to patients who require mechanical ventilation that is initialed during a visit may be admitted even if the inpatient stay is not expected to remain or two midnights. This exception does not apply as a result of anticipated intubations during minor surgery or other treatments. 2. 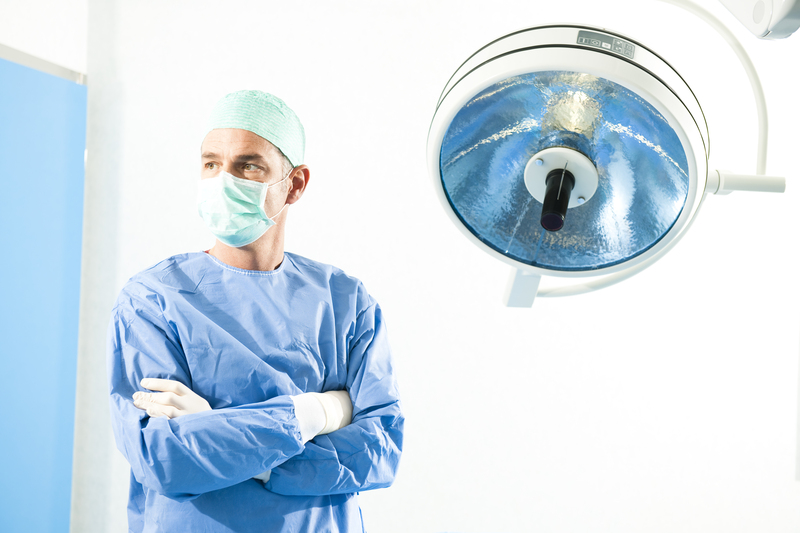 Procedures that are listed on the “inpatient only” list may be reimbursed even though the stay is not anticipated to meet the two midnight rule. Providers can assume that a patient will survive, even in cases where it is reasonably likely that the patient may not survive following admission. CMS is still working on details of how to apply the role where patient transfer takes place. Transfer cases will not be reviewed at least for the initial audits (through March 31, 2014). CMS is requiring a 0.2% reduction to IPPS payments as part of the Final Fiscal Year 2014 IPPS rules. Hospitals who wish to challenge the reduction amount should preserve their appeal rights by indentifying the reduced amount as being protested on their cost report. The protest should be indicated commencing October 1, 2013, the effective date of the two midnight rules. The situation is also complicated because a potential whistle-blower may view a situation much differently than a provider who finds what it believes to be an innocent mistake through the audit process. A provider may sincerely believe that there was no “wrongdoing” and that a simple mistake has been identified. Finding such a mistake may actually be evidence that the provider’s compliance efforts are working. On the other hand, there is a whole legal profession out there now that is advertising for people to come forward with these types of mistakes. With potential recover under the False Claims Act of 3 times the over-payment plus $11,000 per claim, these lawyers have strong incentive to attempt to turn what the provider believes to be an innocent mistake into a false claim. This presents risk, even in the more innocent cases involving billing errors. Generally speaking, when errors are discovered, the providers best bet is to be forthright and deal with the matter “head on.” A complete internal investigation should be conducted to determine the precise nature of the issues and to identify the extent of wrongdoing. Based on the outcome of the investigation, the provider can determine whether a simple repayment can be used or whether there may be reason to go through the formal self disclosure process. Anyone who has worked with reimbursement rules will realize that payment policies, rules and regulations are not always clear. At times it is difficult to determine whether there is even a violation of applicable rules. 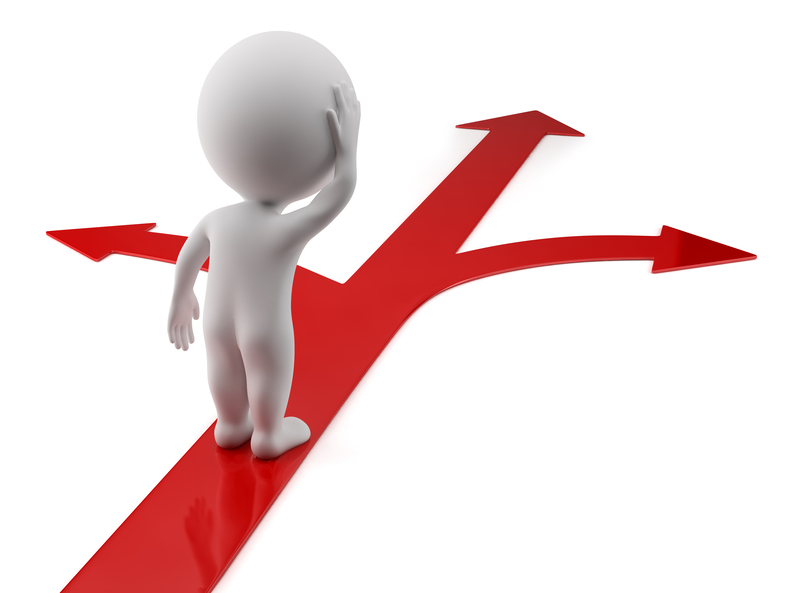 Legal ambiguities further complicate the self disclosure decision. The precise nature of any legal ambiguities involved in the specific case need to be completely documented. If a decision is made that there has been no wrongdoing, the legal analysis should be laid out in writing and in detail and a reasonable judgment should be made regarding the interpretation of applicable legal standards. If self disclosure is made in situations involving legal ambiguities, those ambiguities should be explained in detail as part of the self disclosure. In the end, a provider facing potential self disclosure must follow a reasonable process to make a reasoned decision. All elements forming the basis for the reasonable determination must be documented. In cases of apparent wrongdoing, the provider can expect that its decision will be questioned at some point in the future. Every step should be taken under that assumption. You are currently browsing the Health Law Blog blog archives for April, 2014.